Nominations for the 2019 Governor's Arts Awards are now open. 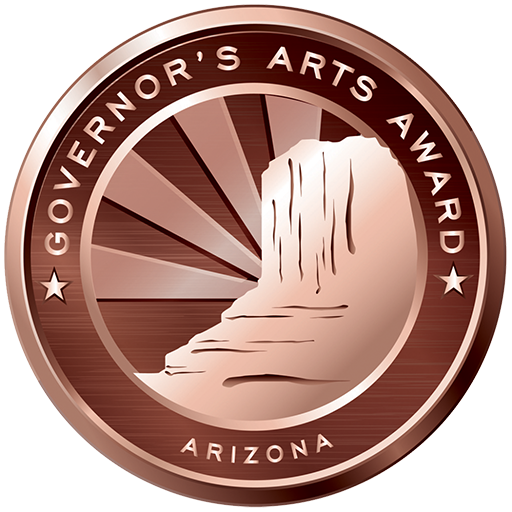 Nominations for the Governor’s Arts Awards are accepted for about six weeks in the fall of each year. Nominees are announced in early winter, followed by a special reception in honor of all nominees; at which three finalists in each category are announced, along with the Philanthropist Award honoree and the Shelley Award honoree. The Governor’s Arts Awards dinner is then held in late winter or early spring. Since 1981, more than 200 distinguished Arizona artists, arts organizations, businesses, educators, and individuals have been recognized for their passion, creativity, and devotion to the excellence and diversity of Arizona’s arts and cultural community. 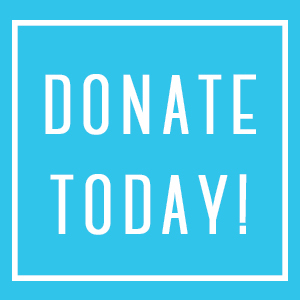 Beginning in 2006, The Shelley Award also has been presented annually to an Arizona individual who has advanced Arizona arts and culture through strategic and innovative work to create or support public policy beneficial to the arts in Arizona. The award is named for Shelley Cohn, who spent more than 25 years as executive director of the Arizona Commission on the Arts. 37-year history of the Governor's Arts Awards.